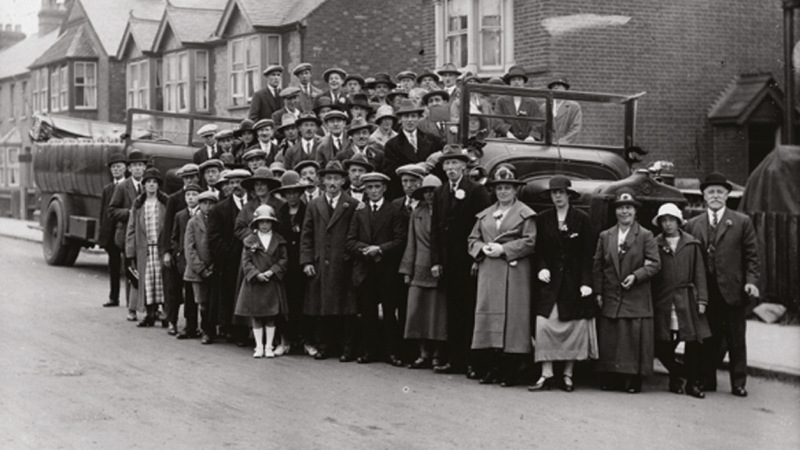 William Vere & Sons was founded in 1912 by the grandfather of Derek Vere, our current Managing Director. 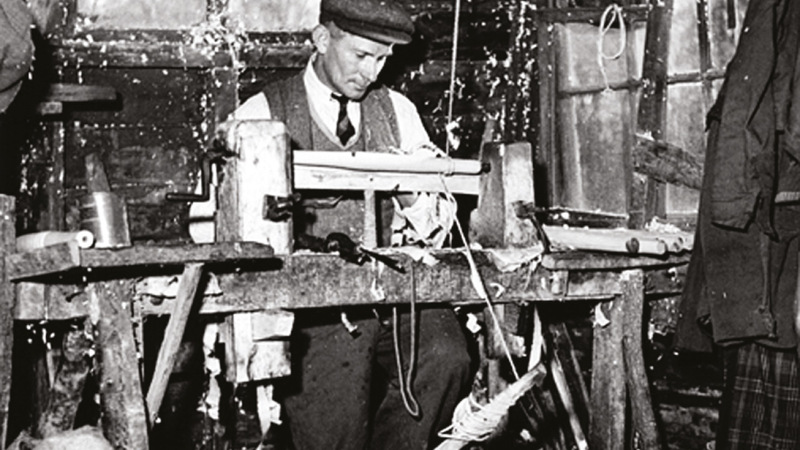 William Vere was a craftsman chairmaker who made Windsor chairs. This classic wood chair was the staple product of the area, due to the abundant supply of locally grown timber. 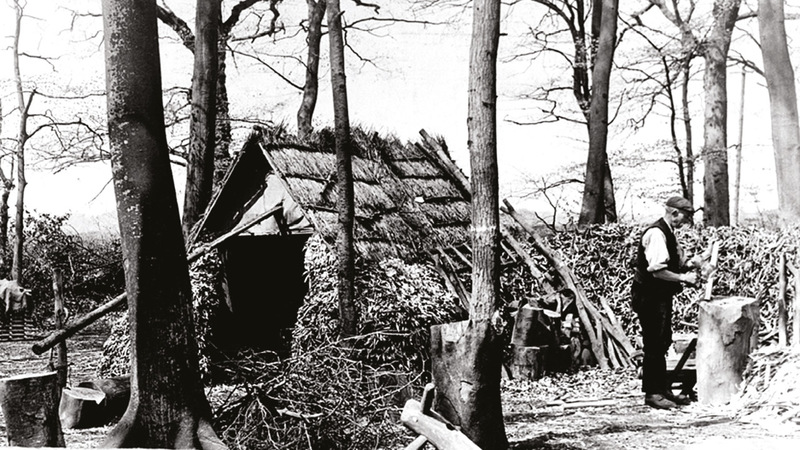 At this time there were still “chair bodgers” living in the woods around High Wycombe, who felled the beech trees and converted them into turned legs and parts and then sold them to the many chair factories in the town. William Vere’s first factory was in Oakridge Road and then in the early 1920’s he moved to slightly larger premises in Dashwood Avenue, where he was joined by his son Albert. 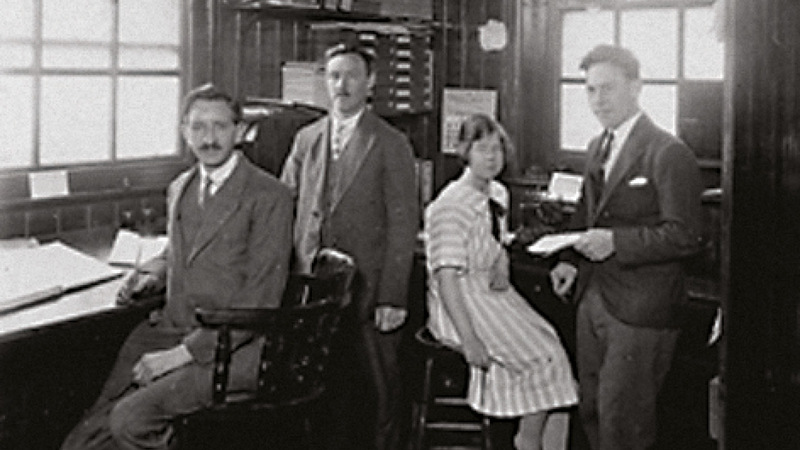 Together they developed the business until 1932 when they made the bold move to take a large freehold site in Chapel Lane, where the Company is still based. Later the Company diversified into other forms of domestic furniture, including dining room suites (with chairs selling for 7/6d – 37.5p in today’s money) and upholstered lounge furniture. The business was incorporated in the name of William Vere & Co Ltd on 5th July 1945. The Company remained open during the Second World War, being commissioned to produce folding wooden chairs for use. After the war domestic furniture was produced until the early 1960’s when Derek and his brother Roger entered the business and the Company then started to manufacture office furniture. 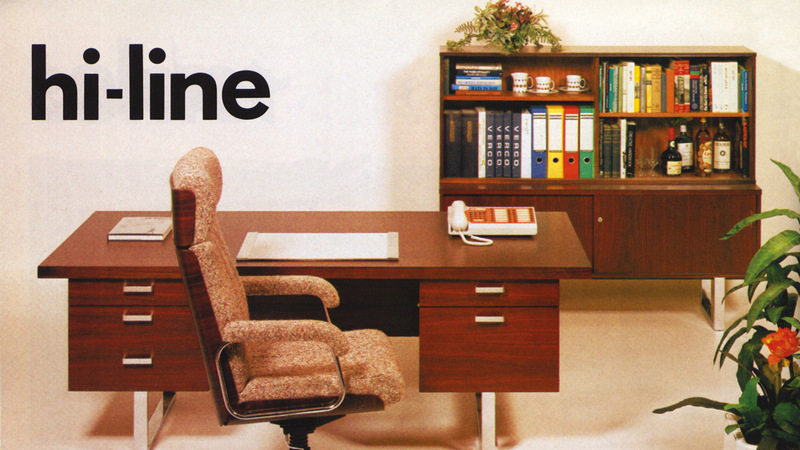 At this point the domestic side was gradually phased out, in order to concentrate on office furniture – particularly seating. 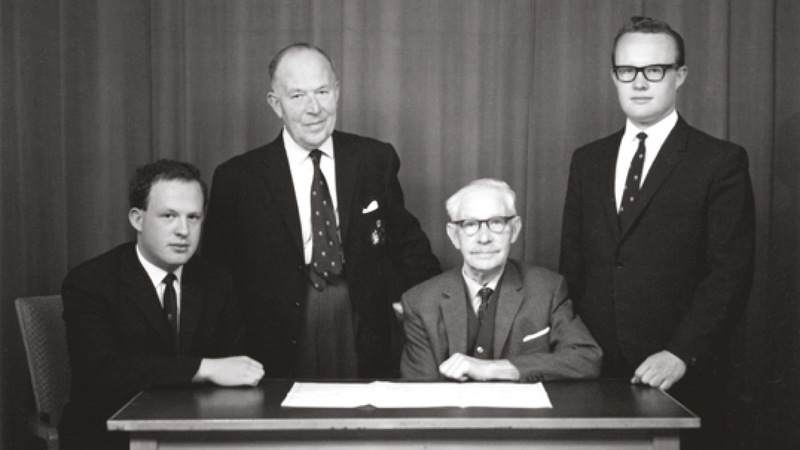 On 21st April 1967 the Company changed its name to William Vere Ltd. The ensuing years saw the Company grow until it had overtaken its competitors to become one of the UK’s largest manufacturer of office seating. This position has been maintained, while also developing a range of desking, tables and cabinet furniture. 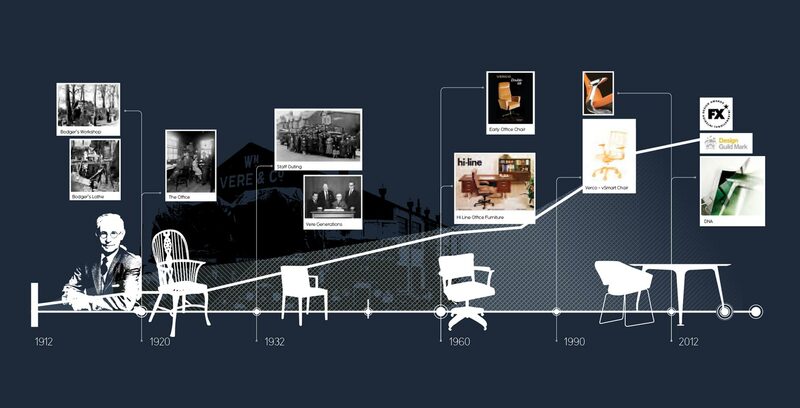 In recognition of the popularity of the brand name, the trading name of the Company was changed on 2nd August 1990 from William Vere Ltd to VERCO Office Furniture Ltd.
VERCO seating has been designed to meet and exceed all British, European and American standards. All products are tested by the FIRA (Furniture Industry Research Association), or other NAMAS accredited testing houses, and most of our products carry a five year guarantee. Our furniture is manufactured under BS EN ISO 9001:2000 Quality Assurance Standards and VERCO enjoys an enviable reputation, being well known for the quality and durability of it’s products. Our Martin, DNA, Aston, Oblique and Visual Desking ranges complement our seating and enable us to provide the complete furniture solution for all office and commercial needs. Not only is VERCO one of the largest manufacturers of office seating in the UK, but VERCO designed chairs have been produced in France, Australia and the United States. All deliveries to the UK mainland are made by VERCO’s own fleet of vehicles to a network of regional distributors, who have been specially selected because of their experience and ability to provide local stockholding and service. VERCO’s policy is to achieve the very best in design, quality, value, reliability and service.